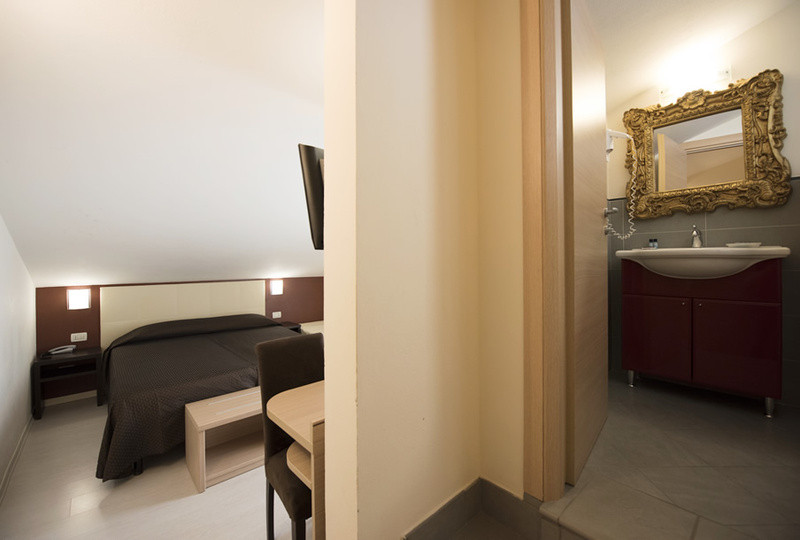 Our small, comfortable rooms have been totally renovated and boast excellent services for all guests, such as free Wi-Fi Internet connection and minibar. You will have the possibility to choose among 3 different All Inclusive accommodation options: Abbraccio, Relax and Coccola. Each stay has been designed to satisfy all guests’ needs, requirements and desires. 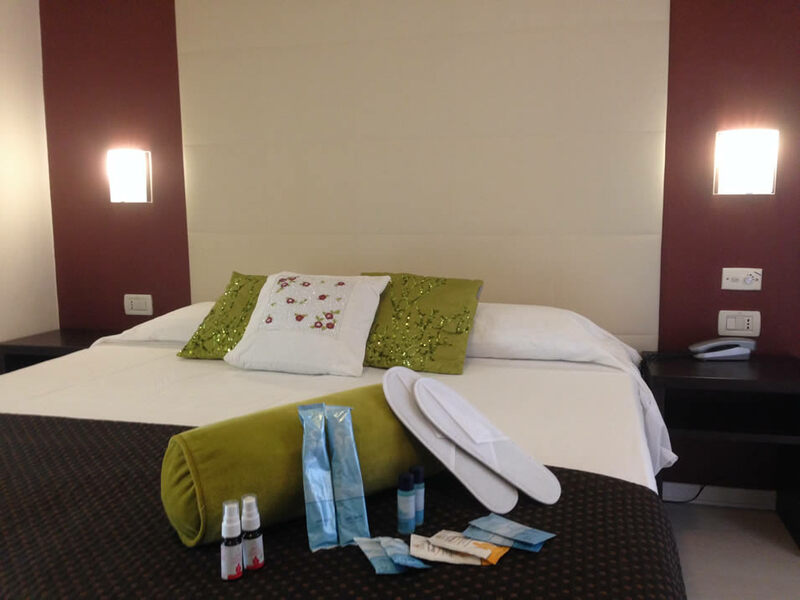 Here are the services included in each room: Wi-Fi, air conditioning, minibar, hair-dryer, LCD TV. Whatever your favourite stay is, you will have the opportunity to enjoy brand new, welcoming spaces provided with every comfort to make you feel like home. > Check-out upon departure: You will be asked to vacate your room by 10:00.